If you need to transport goal posts to and from your ground then this Adult Goal is the answer. A lightweight aluminum goalpost made from lightweight, strong aluminum tube with a three section crossbar. Fully welded corners on ends of crossbar allow one section uprights to fit snugly into place. 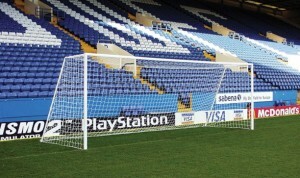 Goalpost net support stanchions are also attached to corner brackets. The uprights sit on front ground anchor spikes that slot inside the posts and require no digging. The portable goalpost is easily dismantled after each game to be packed into a 2.8m carry bag (available separately). A top quality shaped net is included which is quickly and neatly secured to the rear of the posts onto our unique arrowhead net fixings. No tying or clipping is required, the nets just lift on and off with ease. This is the only truly portable full size adult football goalpost. 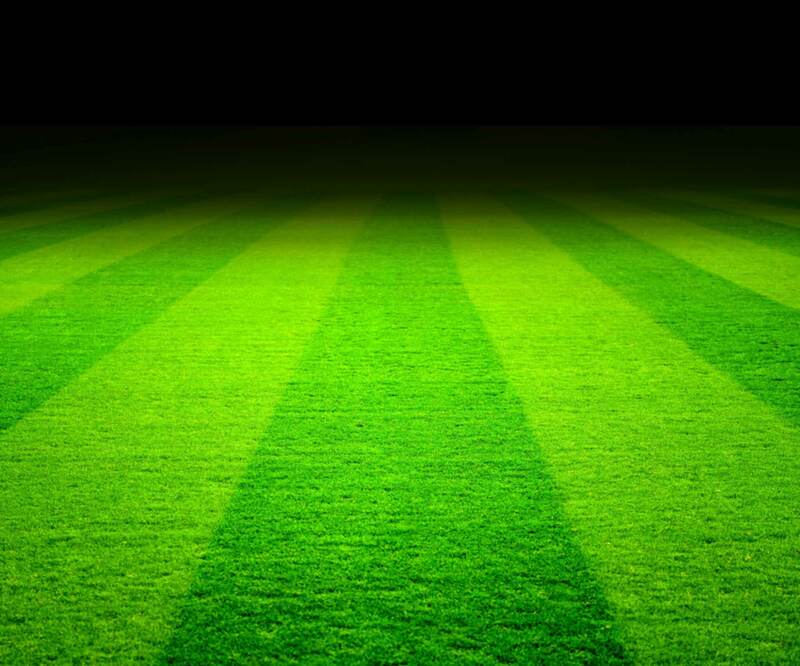 Ideal for football tournaments, sites where goalposts need to be taken away after the game or gardens that want goals to be taken down and stored away. These goalposts have a proven record of over twenty years. The rear net stanchions are supported by rear anchors and safety ground pegs are supplied to secure the net at the back to catch any football. This is the only full size adult goal post anywhere in the world that can fit into a carry bag. The goal follows the European EN 748 safety standard other than the crossbar strength test. Please note the aluminum portable goal conforms to law one of the game of football and can be used in official matches and training. The goal has full product liability insurance which is available should affiliated county football insurance not be available. The goal is safe and has been in use for many years without any problems or accidents as they are removed from site after the game. The best on line price for this Football Goal 24×8 is currently at www.soccertackle.com. Just had our first session with the new portable goalposts and the feedback from all the players was very positive , easy to erect and dismantle,the overall look is fantastic , its going to help us go forward as a club, many thanks.